Russian President Vladimir Putin has ordered an urgent military drill to test the combat readiness of the armed forces across western and central Russia. 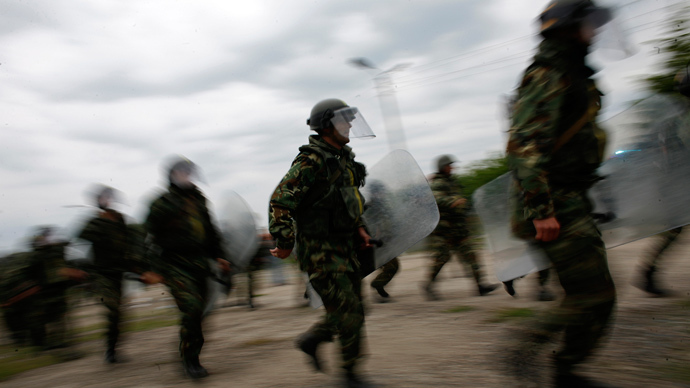 The drill included troops dealing with mock security and terrorist threats. 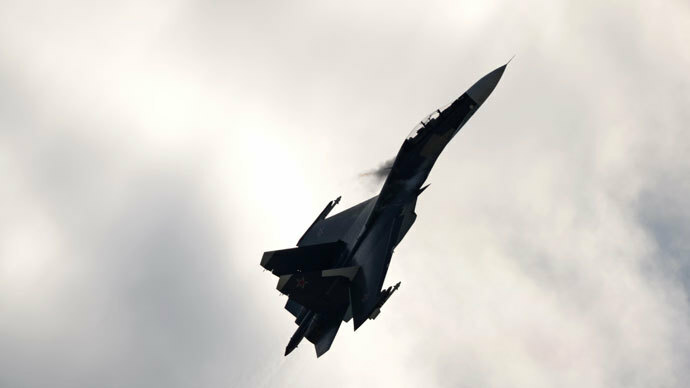 “The drills are not connected with events in Ukraine at all,” Sergey Shoigu, Russia’s Defense Minister, told journalists Wednesday. 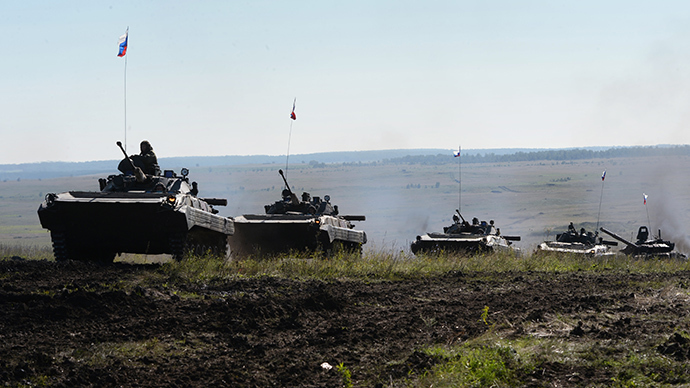 As part of the test, several drills will be held on Russian borders with other countries, including with Ukraine. The main purpose of these drills is to check the combat readiness of the Russian armed forces, Shoigu said. The surprise drill tested ground troops, Air Force, airborne troops and aerospace defense, according to Shoigu. Putin ordered to “test combat readiness of troops in dealing with crisis situations that threaten the military security of the country, as well as with antiterrorist, sanitary and epidemiological, or technogenic situations,” Shoigu said. According to the Defense Minister, the drill, which started at 14:00 GMT, will be held from February 26 until March 3 in two stages. The second stage involves an opposing-force exercise with the participation of Russia’s Northern and Baltic fleet and bomb strike drills. Some 150,000 troops, 90 aircraft, over 120 helicopters, 880 tanks and 1,200 pieces of military hardware will be involved in the drills, deputy Defense Minister Anatoly Antonov said Wednesday. Russia informed NATO of the military exercise thus fulfilling its obligations in the field of military transparency, NATO Secretary General Anders Fogh Rasmussen told journalists before a scheduled meeting of the alliance's defense ministers. 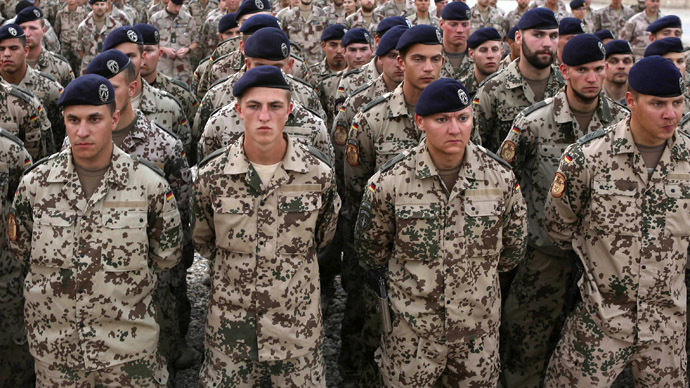 Moscow also notified the Organization for Security and Cooperation in Europe (OSCE) of the military exercise, according to a senior NATO official. While Western media was quick to connect the drill to the situation in Ukraine, such exercises were proposed by Putin as early as last September and followed massive 2013 drills. In February, the Russian Army staged a surprise ‘combat readiness’ drill in central Russia for the first time in 20 years, which was followed by a Black Sea drill in March. An exercise testing aerospace defense and Air Force then took place in May, involving thousands of troops with hundreds of aircraft and vehicles. 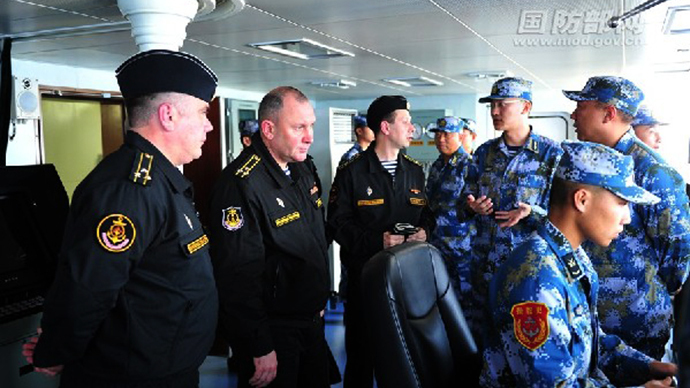 In July, a massive military drill took place in the Eastern Command. Up to 160,000 troops, 1,000 tanks and armored vehicles, 130 aircraft and 70 vessels took part in the drill. 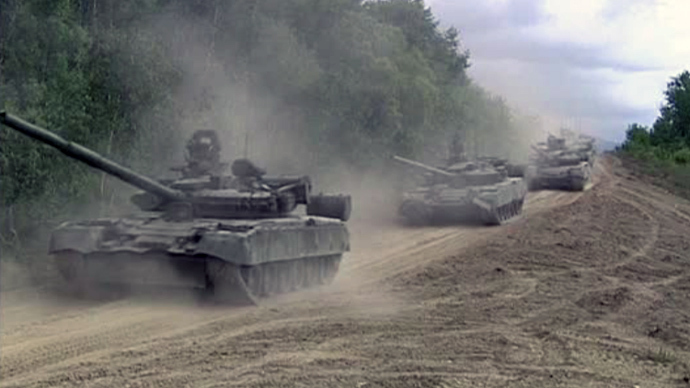 Following the 2013 exercises, President Putin, in his capacity as Russia’s Supreme Commander-in-Chief, announced that the practice of surprise drills will continue. A comprehensive inspection of Interior Ministry troops was also ordered.